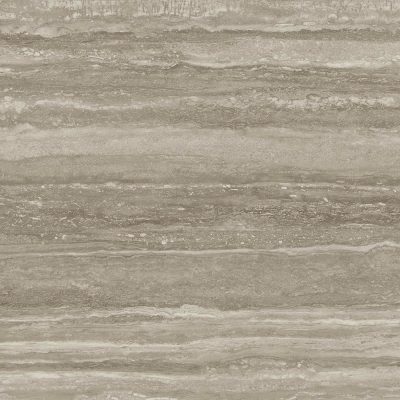 Absolute Brown is a marble effect porcelain tile inspired by Frappuccino Marble that portrays a clouded and sedimentary look. 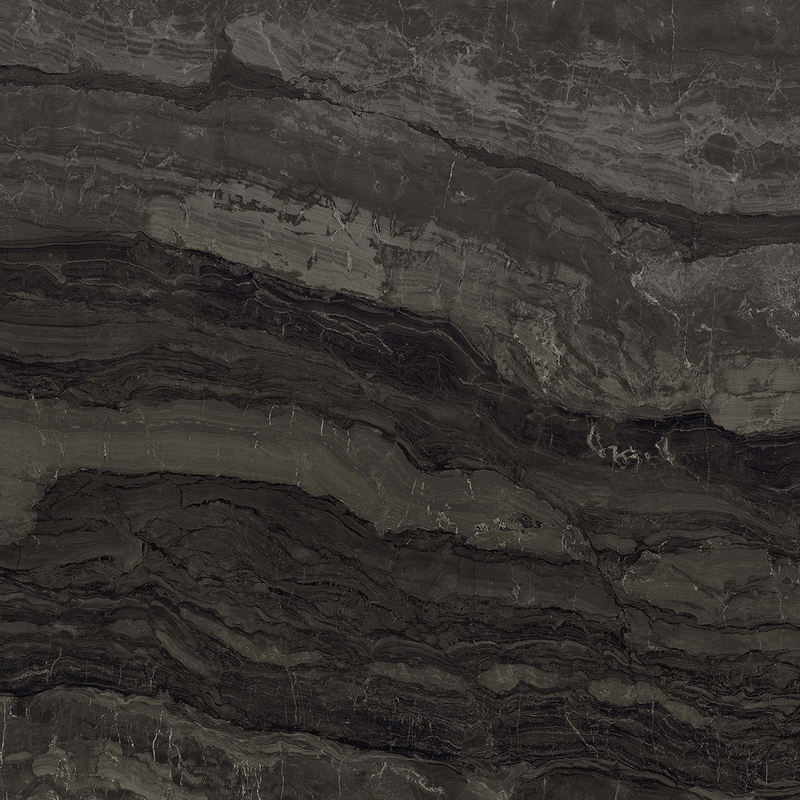 Much like coffee, Absolute Brown is rich in texture and movement upon the surface design. 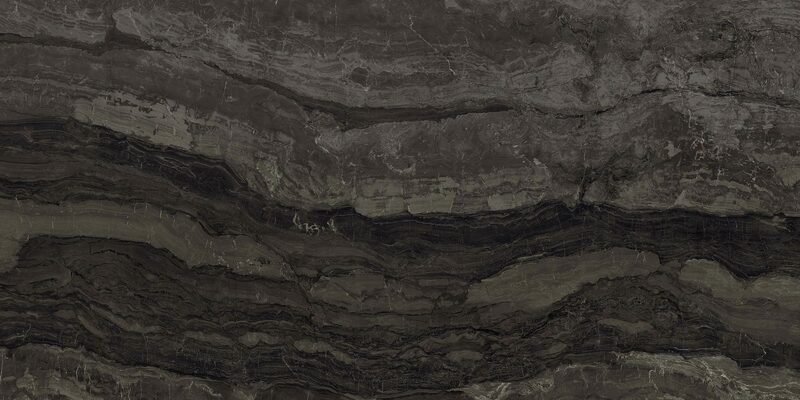 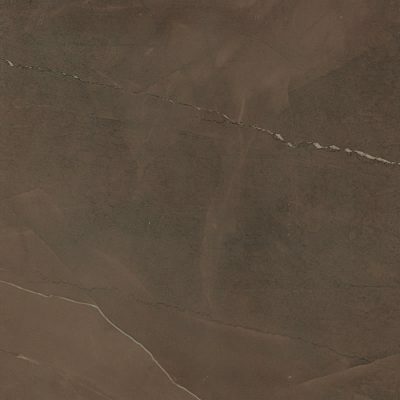 The layers of burnt browns amongst stony taupe creases, resembles the bark of an aged oak tree. 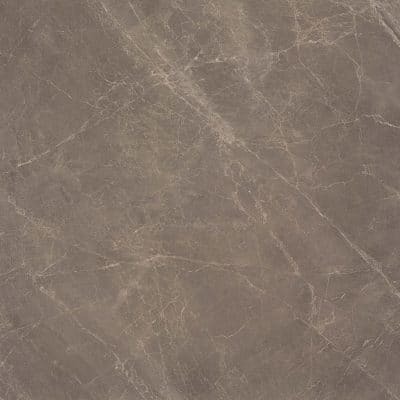 The understated beauty of Absolute Brown is limitless, as it Draws in attention by revealing an emotional hue, our admiration is deepened from its gentle poise and sophistication. 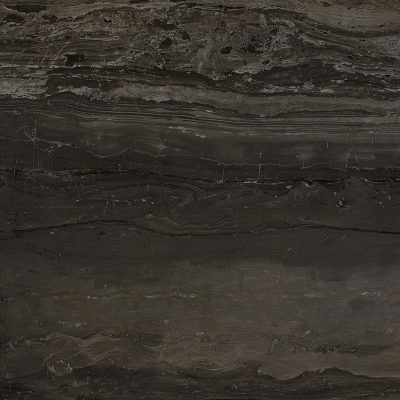 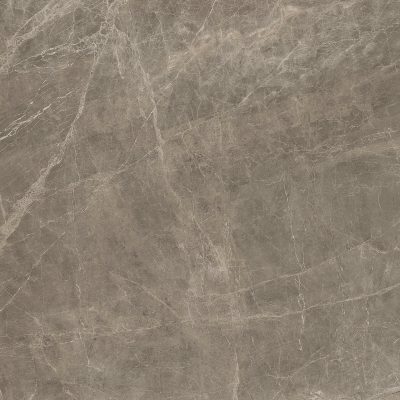 Absolute Brown Lappato is available in many sizes from 30×60 to 120x240cm, providing the desired impact for any space. 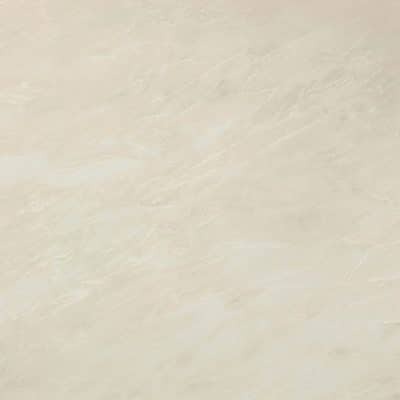 Matt is offered in 30×60, 60x60cm plus mosaics of 4.8cm squares. 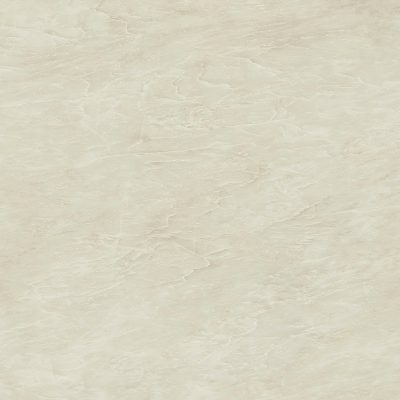 In addition, this tile is presented in Esagono Mosaic in 3D and Lappato, as well as the more unusual Twill Lappato and Drop Mosaic that has a soft, feminine décor. 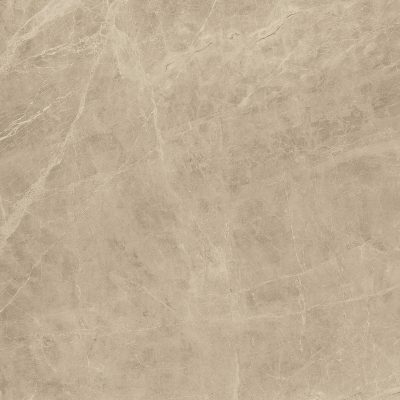 With a moderate to high pattern variation, this tile delivers an authentic charm. 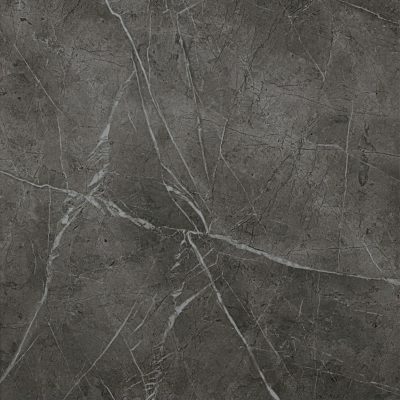 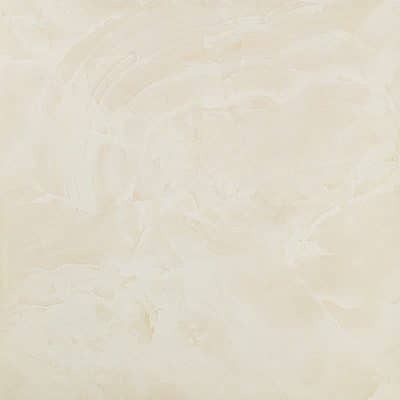 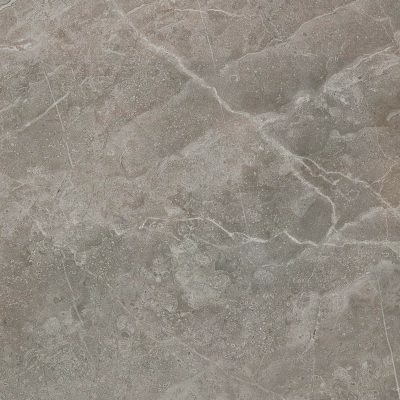 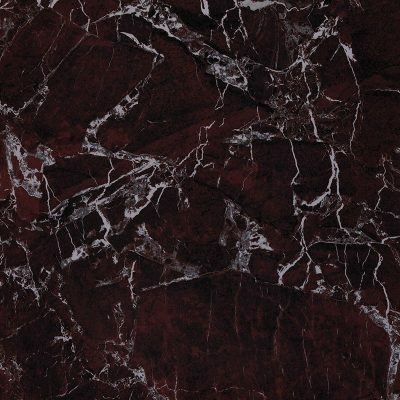 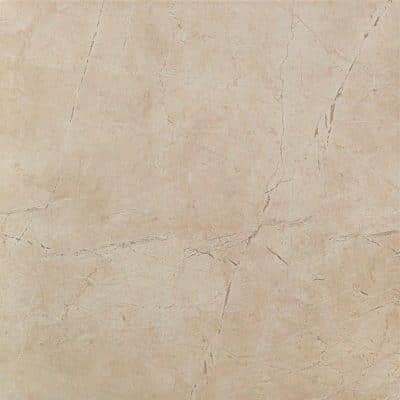 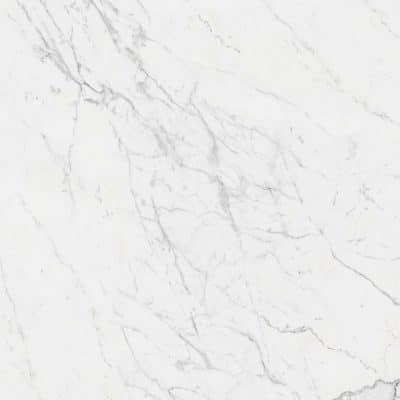 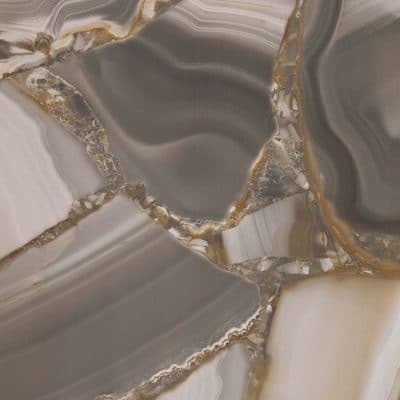 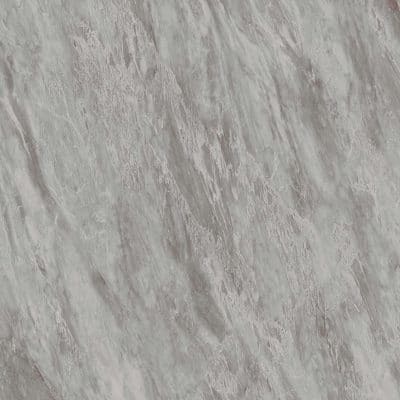 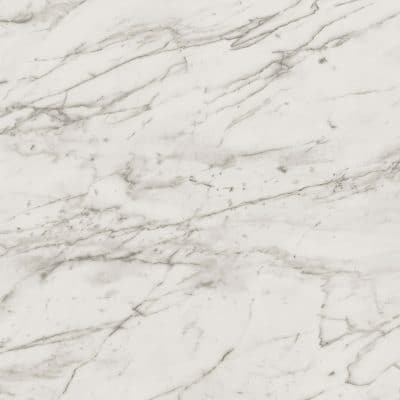 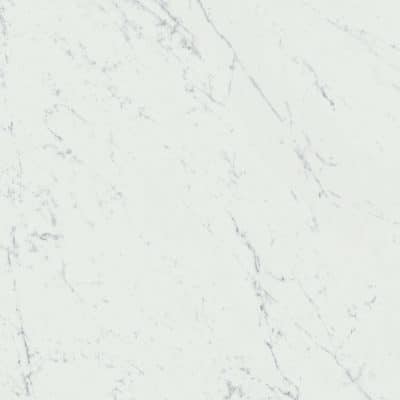 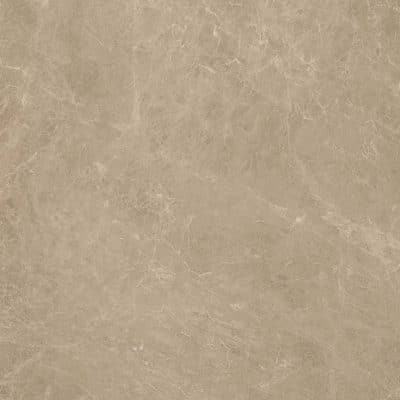 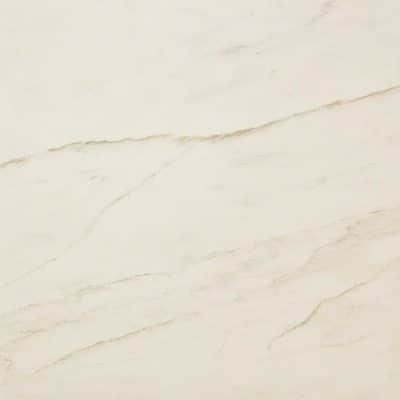 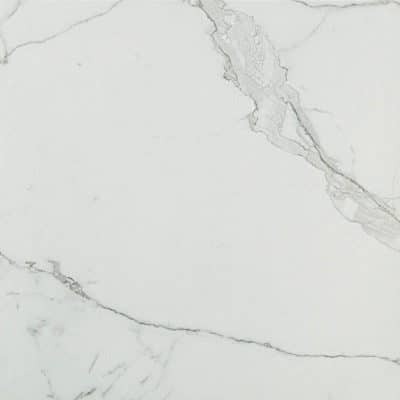 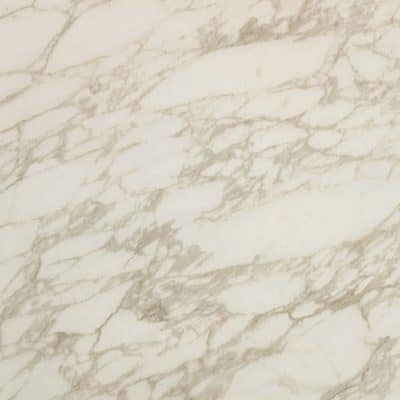 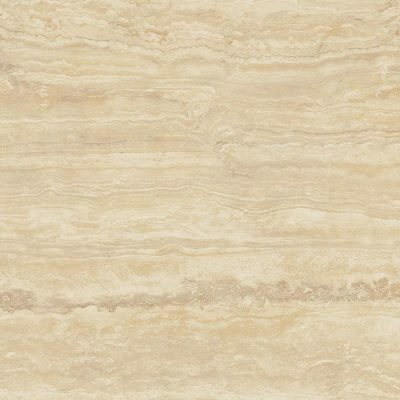 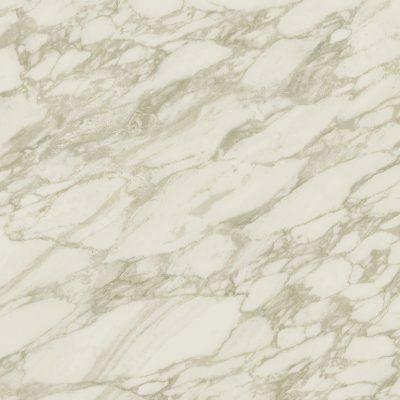 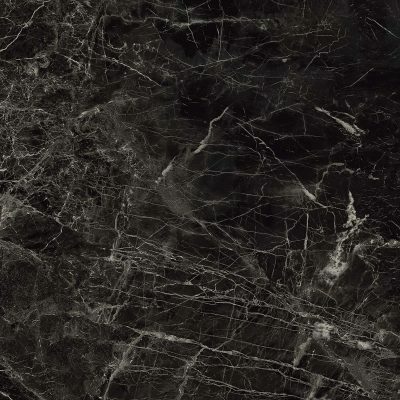 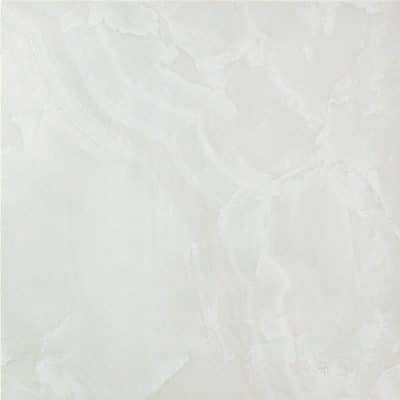 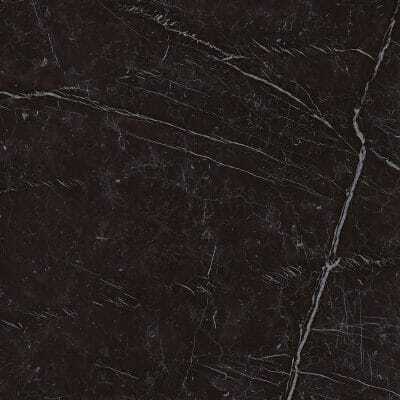 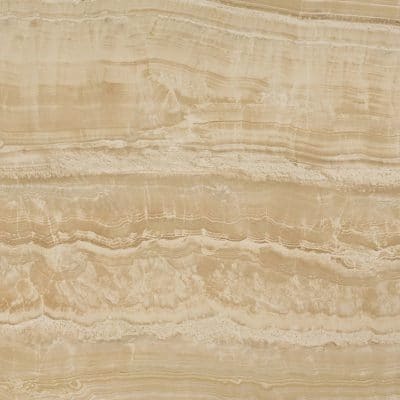 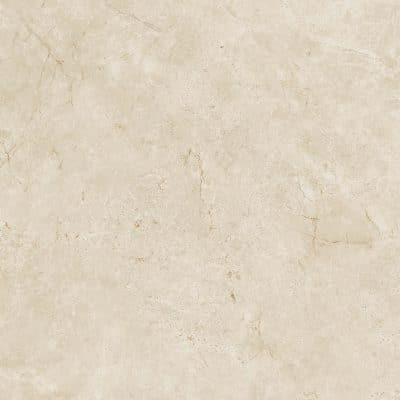 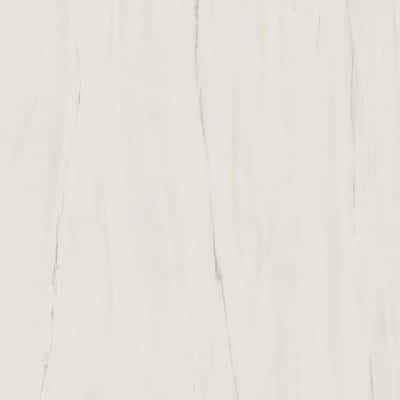 Pair with lighter colours from the Marble Edge collection such as Imperial White, Royal Calacatta or Elegant Sable to contrast Absolute Brown’s dark setting.